An individual can be found guilty of battery if they purposely or knowingly and without legal reason inflict bodily harm to another person, and make physical contact of a provoking and an insulting nature with another person. A typical misconception of battery is that an individual must have been physically hurt in one way or another. Unwanted touching can also lead to battery charges. In addition to battery charges, if the parties involved in the incident are related or are in a relationship, then the technical charge would be domestic battery. Our aggravated battery attorneys have the experience in representing clients facing charges for battery and aggravated battery throughout the nation. Are you or someone you know facing charges for battery? An experienced defense lawyer will aggressively defend your rights against any battery and aggravated battery charges. 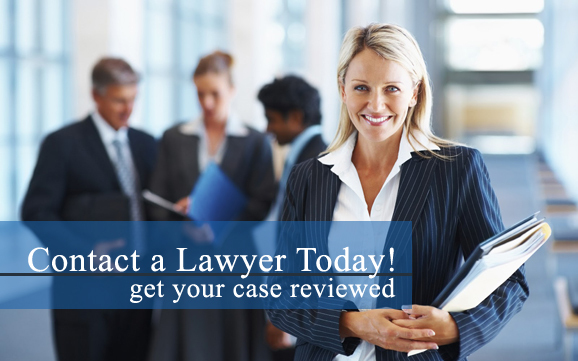 Contact a criminal defense attorney in your local area today to retain legal counsel. Battery charges differ from charges for aggravated battery, which can lead to being charged with a Class 3 felony. Although probation is a possibility, aggravated battery charges can still lead to 3 to 5 years in jail and fines up to $10,000.00. Our criminal defense lawyers have the necessary experience and skills needed to help those charged with aggravated battery, including fighting to avoid a conviction, jail sentence, and hefty fines. Additionally, we can help you keep your criminal record untarnished. Are you or someone you know facing aggravated battery charges? If so, contact a criminal defense lawyer in your local area today to obtain legal representation. An aggravated battery is a battery with either (1) a lethal weapon or (2) the objective to cause great bodily injury, permanent disability, or permanent disfigurement. For example, an aggravated battery is committed if you hit a woman who is pregnant and you should have realized that she was pregnant. Defenses to aggravated battery include defense of others, self-defense, and defense of property.